Mishawaka-Carolyn A. 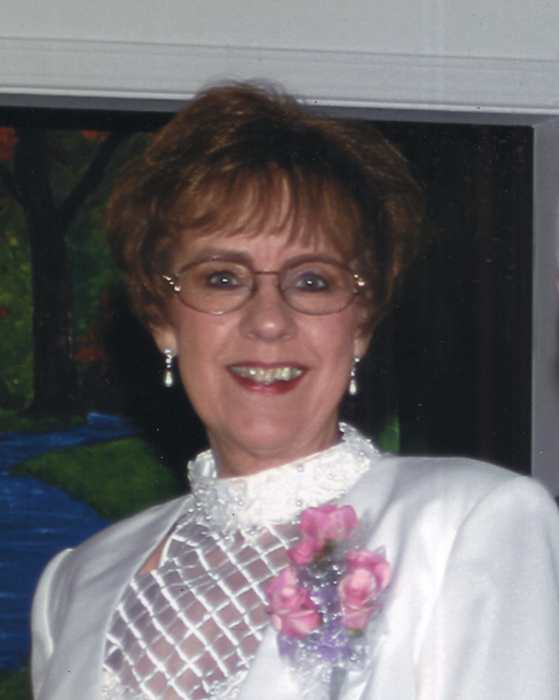 (Waumans) Rouch, 79, passed away on Tuesday, April 9, 2019 at Hospice House in South Bend. Carolyn was born on May 25, 1939 in Montpelier, IN to the late David and Clysta (Matson) Lloyd. Surviving are her husband, Lester Rouch; three children, Mark (Katherine) Waumans of CA, Holly (Joe) Hosinski of IN and Carla (Shannan Herron) McKinney of IN nine grandchildren, Emerson, Braeden and Madelyn Waumans, Evan and Grace Hosinski, Marcella and Maurus McKinney and Shannon and Kennedy Herron; Lester’s five adult children, Raymond (Chris), Connie, Darla (Bill), Tina (Glen) and Kevin Stacey); his15 grandchildren and 18 great grandchildren; sister, Deborah (Robert) Risenhoover; brothers, Jim (Barbara) Lloyd and David (Susie) Lloyd. Carolyn worked as a secretary at Dodge and Bendix Local 9 before she retired. The family will have an Open House on Saturday, April 20 from 1 to 4 p.m. in Castle Manor Clubhouse, Merrifield Park, 801 N. Indiana Ave, Mishawaka, IN 46544. Hospice Foundation Supporting Center for Hospice Care: South Bend-Elkhart-Plymouth, 501 Comfort Place, Mishawaka, IN 46545.